When we insult others, we silence them, taking away their voice. To reason with His disciples, the Jesuit Pope reminded, Jesus uses human wisdom in reasoning with the disciples, especially using an everyday example of how insults harm, to highlight how important it is to have loving relationships. 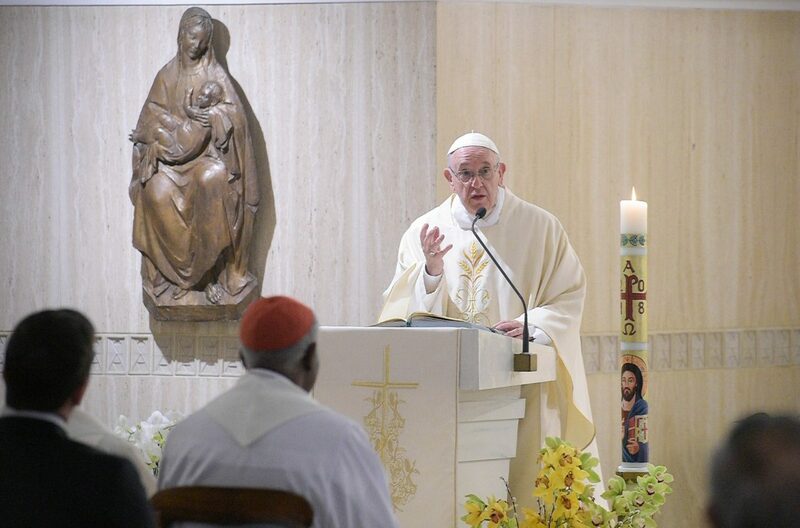 Jesus warns that insults “open up a path that ends in murder,” Francis said, lamenting that with them, we disqualify others and rob them of their respectability. “By insulting people we silence them, we take away their voice,” he said. A reason why insults are so dangerous, he noted, is because they lead to envy, which is how, Francis reminded, the devil entered the world according to the Book of Wisdom. Jesus calls on us to end this cycle, Francis warned. Pope Francis concluded, reminding reconciliation is not the same as good manners.